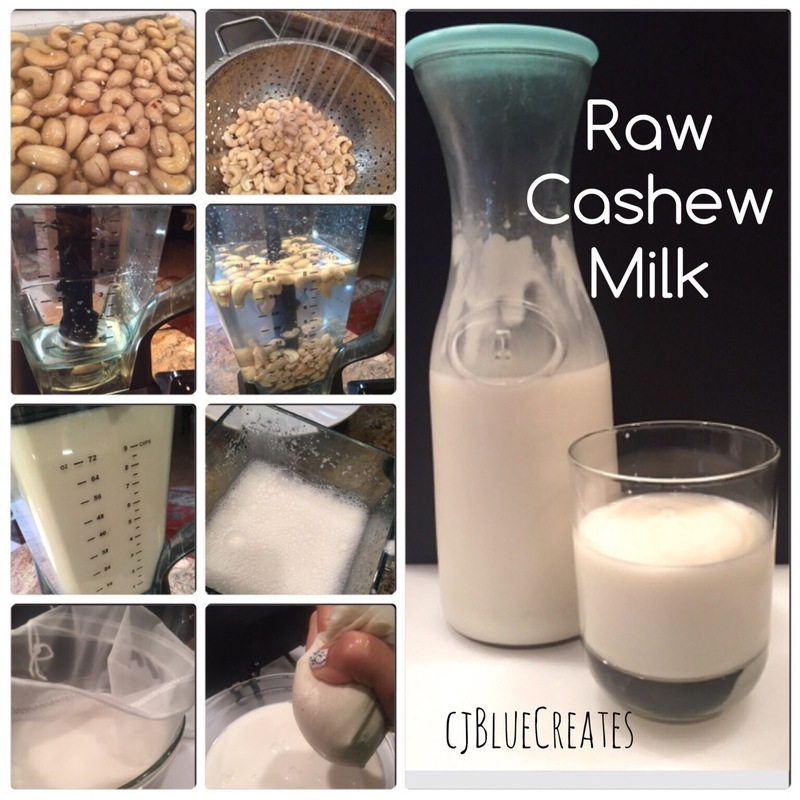 we thought why couldn’t you make Cashew Milk as well? See recipe and pictures below. Pour into nut milk bag and squeeze all milk out. Pour strained milk in glass container and refrigerate. This milk is creamy and delicious-enjoy chilled-so good!! I like mine as is. I did not add any sweetener or flavors. But you could add a sweetener of your choice or just about anything you like. Give it a try – it’s so good!!! Thanks for following! !